Today's audiophile literally has the pick of software to achieve audio Nirvana. A plethora of options exist both free and paid. On one side of the coin over achieving minimalist players such as MQN deliver unmatched superior sound quality via a minimalist approach and software footprint. On the other, we have the all singing all dancing software packages such as daphile, volumio, JLP, MusicBee, Foobar2000, Logitech squeeze server..... which provide advancements in GUI aesthetics and function yet fail to deliver the same rendering performance possible via MQN. It would be difficult to argue that the Holy Grail for any computer audiophile is a rendering package which delivers amazing audio playback with the convenience of headless operation. 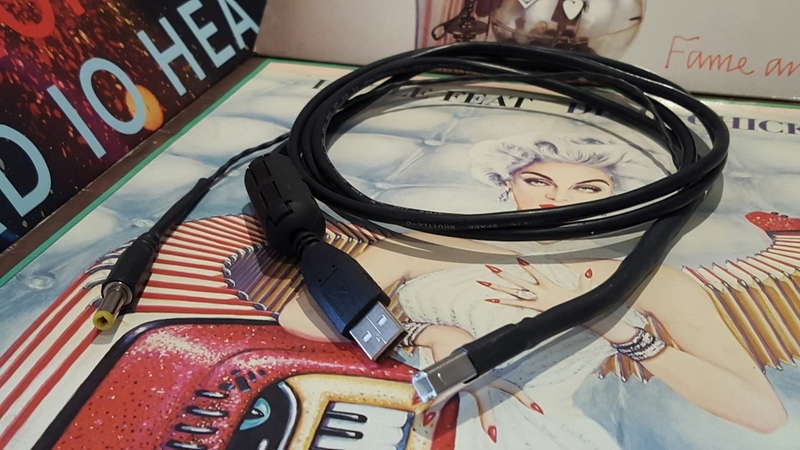 For a long time it has held true that if a computer audiophile wanted faultless music rendering performance, one needed to forgo headless control conveniences to do so. Sadly this seems to still hold true, ultimate sound quality costs and its seems convenience is the currency. Less is definitely more and rendering software like MQN takes no prisoners in its ability to demonstrate the highest PC rendering performance possible. Yet as I get a little older and hopefully wiser, my willingness to compromise ultimate sound quality for a little convenience becomes more appealing. I find myself looking for middle ground. Let me introduce Vortexbox. A free open source bit perfect headless music player and CD ripper. VortexBox rips CD's to FLAC while allowing mirror copies of the files in lossy MP3 formats; MP3 320, MP3 V0, MP3 V2, MP3 plus Apple's loss-less codec ALAC (M4A). Vortexbox can be installed on just about any old PC you may have lying around, turning it into a music streaming, NAS serving, CD ripping bit perfect music solution. 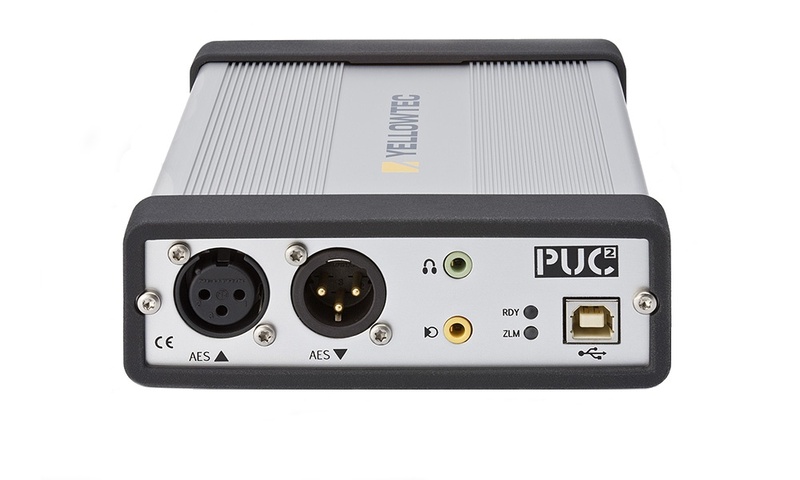 Paired with your USB DAC or PCI spdif/soundcard of choice and you have yourself a "super affordable" audiophile PC transport. 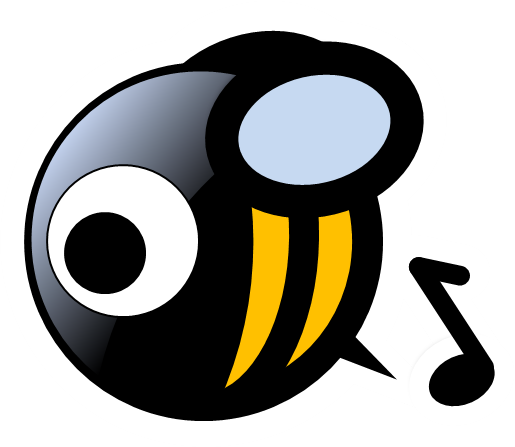 -Automatic sharing of file to SMB file shares. -Automatic re-indexing Squeezebox Server after every CD is ripped. - Automatic sharing of all MP3s for streaming to iTunes and Roku Soundbridge. -Great insight, with a slight tonal high frequency/Midrange emphasis when compared to Foobar2000 or cMP2 cPlay. Foobar for interest - images flatter than either Vortexbox or cPlay, less holographic. 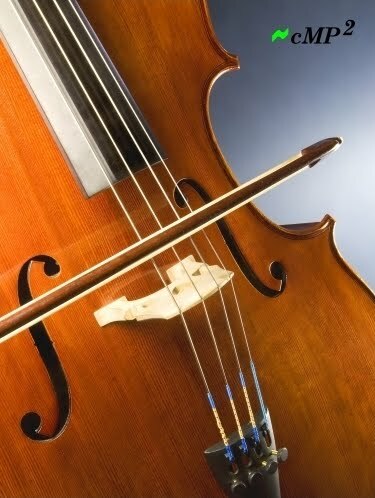 -VB does however have a slight midrange grain which is not as smooth as players such as CMP2 or MQN player. This is pretty typical of Linux/Alsa based transports/software. Installation of Vortexbox is quite simple. A free downloadable copy of Vortexbox can be found here: Vortexbox Downloads. Once installed, simply scan your network for the devices IP, go to your PC browser and type the IP address to access your headless configuration interface. During software installation VortexBox is dynamically assigned a local IP address. Once your VortexBox boots the units IP address will be displayed in the terminal above the login prompt (visible if you have a local monitor connected). Alternatively grab your phone, PC, or tablet and scan your network to locate Vortexbox IP address. I would recommend Fing for this purpose. Once located it is advised to set a static IP address for your unit. Once completed you will be able to access the web GUI to begin configuration of your device. The web homepage is accessible at http://vortexbox. Or simply type in the IP address of your Vortexbox box in your browser URL bar. The web interface allows users to configure their Vortebox, time zone, music libraries, audio output device, sampling either plughw or hw direct, tagging settings, etc. The web interface is simply and very intuitive to make your way through. Once you have configured your Vortexbox, download an appropriate control app like MPod/MPad, Peng, or squeeze controller from your local android or apple store... so you can start listening. Lets face it, these days computer audiophiles expect headless operation. Look no further than the following control apps to provide a seamless and convenient palm of your hand control experience. MPoD and MPaD are really great apps for controlling your Vortexbox installation. You can use the them to directly control VortexBox Player. I have found MPod to be a fantastic control app. I personally find it a much more refined and stable control app when compared to squeeze controller. MPoD is fast, responsive & offers Gapless and noise FREE song changes!!. (No sync loss on track changes). In comparison I have found squeeze controller produced some DAC sync loss. Short burst of white noise between song changes and selections. To provide some additional information here is a short tutorial on how to configure your album art, very helpful. MPod is dead silent and very quick. MPod is my Vortexbox controller of choice. A first class app. -Connects to your MPD server over TCP/IP. -Automatically find MPD servers that make themselves know via Bonjour/Zeroconf. -Supports the use of a password for making a connection to the server. 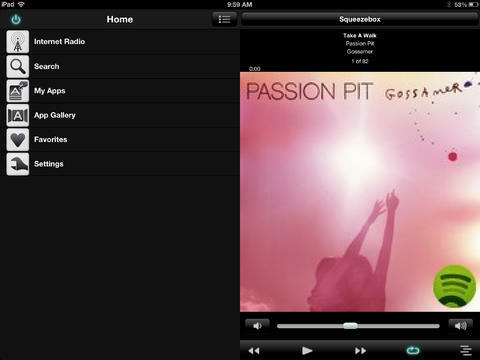 -Now playing screen shows active playlist and playing song. -Cover art from Amazon or local http server. -Move to previous, next song. 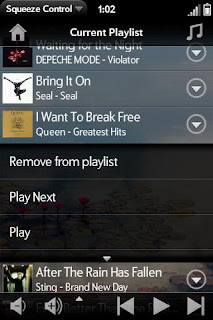 -Move to any song in active playlist. server or mpd (v0.15 or above). -Play random album or random songs by shaking your iPhone. -List of artists with drilldown to albums and songs. -Option to hide artists that only appear on compilation albums. -List of albums with drilldown to songs. -Option to group songs into albums based on server directory. -List of songs, which also displays artist and album for each song. -Save the active playlist into a saved playlist. -Choice between ‘add to active playlist’ or ‘replace active playlist’. -Full iOS4 compatibility including background operation, remote control functions, retina display. -Works well with Mopidy (mpd like Spotify player). If your willing to pay maybe consider this great iPad app. Solely an android app MPDroid allows you to control any MPD/Vortexbox server and stream music from it. Google play link. The app comes highly rated on the google play store. The GUI is intuitive to setup and use. Best of all MPDroid is free, so there's no excuses for not giving it a go.